Will Saudi Arabia keep pumping oil at an all-out pace? The next decision point will come out of an OPEC meeting Friday. Even as oil prices have plummeted to roughly $40 a barrel, Saudi Arabia has kept the supply coming, pressuring prices further and hurting other OPEC countries. Iran in particular wants Saudi Arabia to slow down. It is poised to re-enter global oil markets after years of sanctions had blocked it. 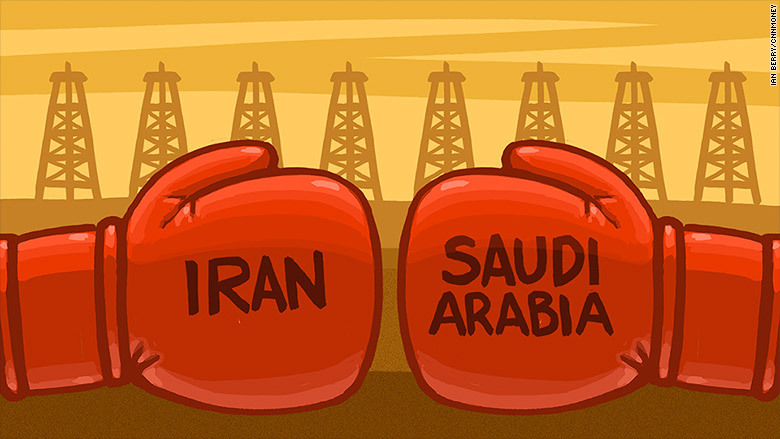 But Saudi Arabia apparently has no interest in helping other OPEC countries, especially Iran. "I absolutely think that's the primary driver of Saudi policy," money manager David Kotok told CNNMoney. "If you're Saudi Arabia, lower oil prices are the single strongest tool you have in economic war." The low prices hurt all oil producers, even mighty Saudi Arabia. But they are especially hard on weaker nations like Venezuela, Nigeria and Algeria, all of whom are openly revolting against Saudi Arabia's strategy. Iran is threatening to deepen the oil glut with new output. The Obama administration this week signaled sanctions could be lifted on Iran as early as January. "The Saudis are in no mood to do Iran any favors right now," said Jason Bordoff, a former national security and energy adviser to President Obama who is currently director of the Columbia Center on Global Energy Policy. "They worry about a potential realignment of power in the Middle East if Iran were to emerge from the shadows of sanctions and reassert themselves," he said. Iran, which has 60 billion barrels of proven oil in its southwest region alone, has been gearing up for this moment by having engineers work around the clock to prepare the country's aging oil infrastructure. Once sanctions are lifted, Iran wants to immediately ramp up production by 500,000 barrels per day and by another 1 million barrels more by the end of 2016. That would lift Iranian output to 4.3 million barrels per day, putting it behind only Saudi Arabia among OPEC members. At current prices, Iran's new output would generate roughly $175 million a day in oil revenue. But if Saudi Arabia allows oil prices to climb back to the $80 range, that daily revenue would rise to $350 million. The additional cash would give Iran additional power, something the Saudis want to avoid. "The primary desire for the Saudis is to keep the regime in power. All decisions are made first and foremost with that in mind," said Kotok. All of this explains why few think the Saudis will let OPEC announce an output cut on Friday. 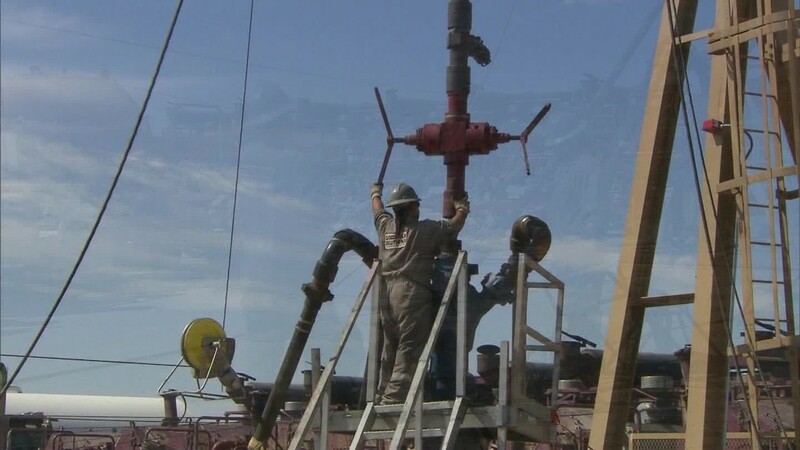 A Gulf source told CNN it would be premature for OPEC to back down now given IEA projections for U.S. output to decline by nearly 600,000 barrels per day in 2016. "It's a pretty safe bet they're going to keep production steady," said Matthew Smith, director of commodity research at ClipperData, which tracks global shipments of crude.